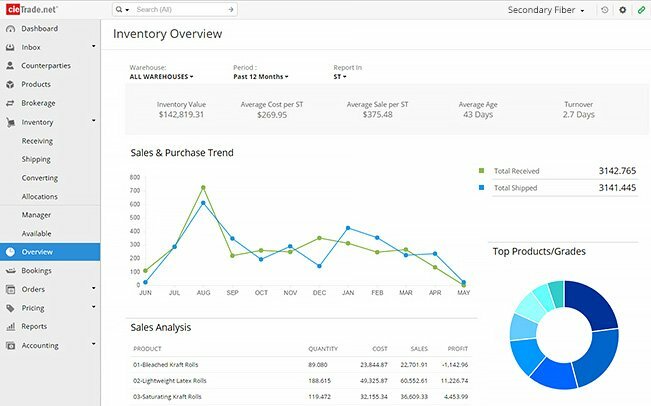 Trading & Inventory Software for Your Growing Business. Powerful, integrated business software for commodity traders, scrap brokers, paper-stock dealers, and recyclers that's affordable and easy-to-use. that makes your trading or recycling business more productive. Saves time and avoids double-entry by eliminating spreadsheets. Lets you manage all your critical business data from one place that can be easily accessed from anywhere. Our unique "buy/sell" concept organizes the financials, logistics, and documents for each brokerage shipment on one form that can be instantly retreived with any shipping or billing reference. Creates both standard and blanket orders. Supports index formula and differential pricing, manages order activity and price history, all from a central dashboard. Built-in workflow tools let you track shipping status, billing tasks, claims and more so that nothing gets overlooked. Saves time by creating all your specialized shipping and billing documentation using customizable templates. User defined templates lets you customize email subject lines and messages. Easily send multiple photos and attachments directly to trading partners with one mouse click. Streamlines your month end by processing payments and generating professional shipping statements for your industrial suppliers and commercial recycling accounts. Gain critical insight with gross profit trading reports by customer, supplier, product and more. Track contribution of your sales reps, view tonnage and margin trends. Eliminates double entry and improves accuracy with seamless integration to cloud accounting software such as Quickbooks and Xero. Organize trades, generate billing and shipping documents, and see instant gross profit per trade. Track serialized and bulk inventory easily with landed cost valuations. Instant access to your trading business from the road or anywhere else. 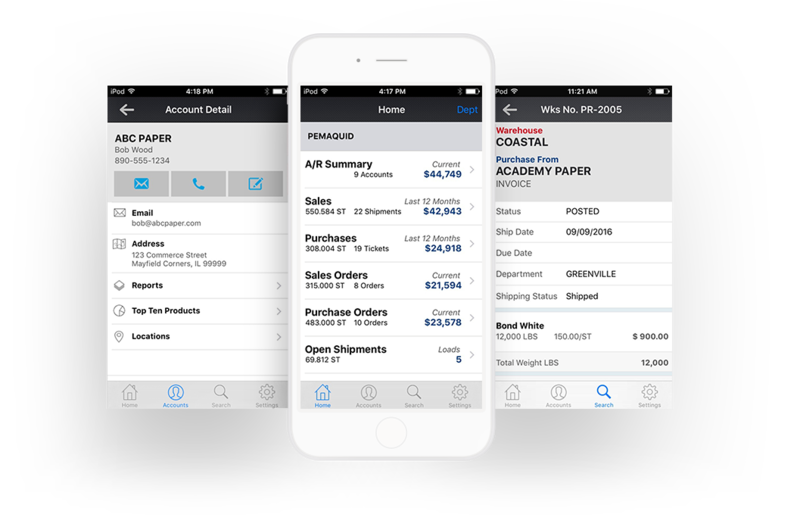 Our free mobile app helps you stay connected, with real-time access to key business metrics, order activity, shipments and more, without even being in the office. 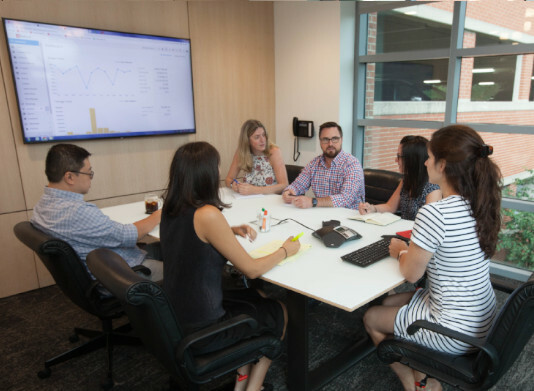 Their cloud-based software has helped us eliminate dozens of spreadsheets and get our employees all working with one platform. cieTrade is constantly improving their software for the recycling business and the user experience. My favorite part has been the ability to adapt for our unique needs. Their software has been a game changer in helping us manage and grow our business with an impact that has been beyond our expectations. The Support Team makes Cietrade.net a user friendly and solution based program! [Their] Support team is very knowledgeable, prompt, and resolute in solving problems. Say goodbye to double-entry and manual file uploads! cieTrade.net saves time and eliminates data-entry errors by instantly synchronizing accounting transactions and master data with QuickBooks Online, Xero Accounting, and many other solutions. We’re building powerful, affordable software that lets you focus on growing your business. cieTrade provides a cloud based solution to empower Commodity Traders, Scrap Brokers, and Exporters to become as smart and efficient as todays markets demand by offering a practical and affordable alternative to using spreadsheets and risky custom programs. Our software helps you work more effectively, with greater insight and control, from anywhere. With over 15 years of experience in the recycling and forest products industries, cieTrade has a diverse global customer base that has transacted billions of dollars in goods and shipped hundreds of thousands of TEUs (containers) on our solutions. We build powerful commodity trading software that lets you focus on growing your business. With over 15 years of experience in the recycling and forest products industries and with clients worldwide, we provide software solutions that help paper traders and scrap brokers reduce costs and improve insight, while letting your team work from anywhere.